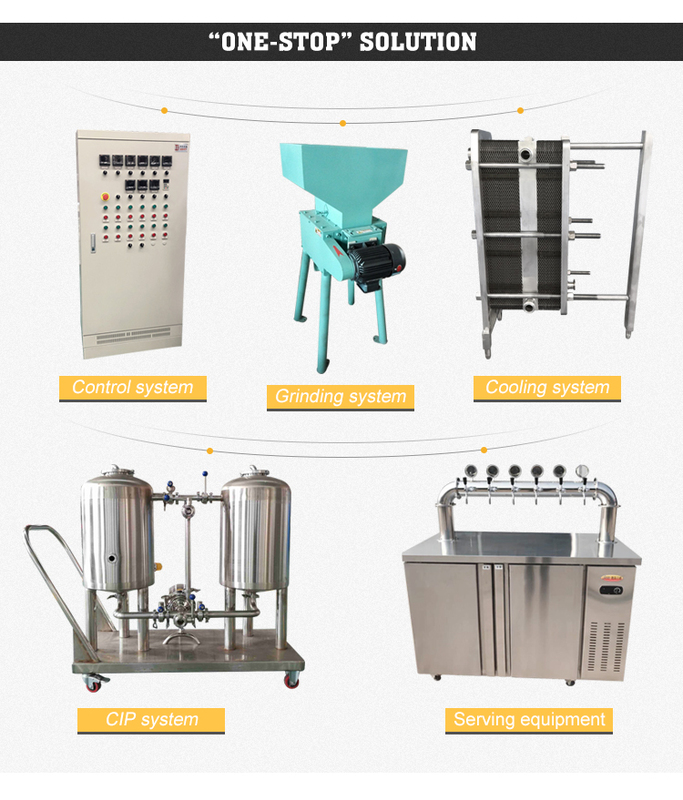 1000L brewery equipment maily consists of malt milling system, brewhouse, fermenting system, cooling system, CIP system, and controlling system and other auxiliary system. 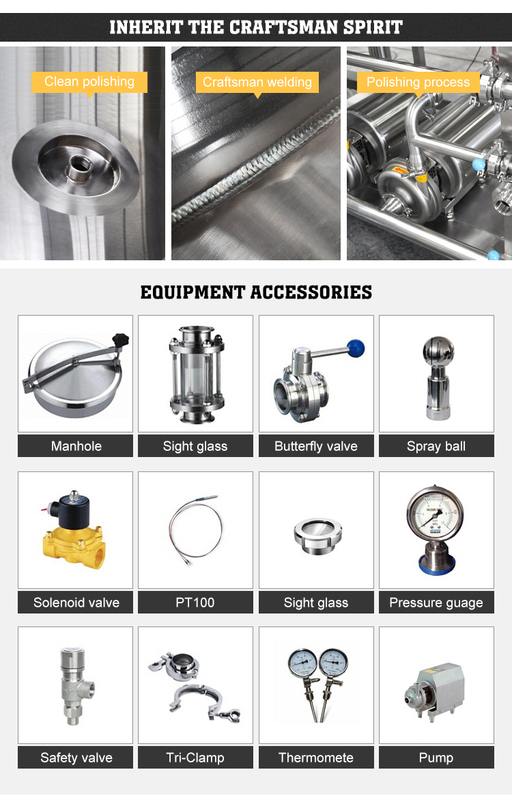 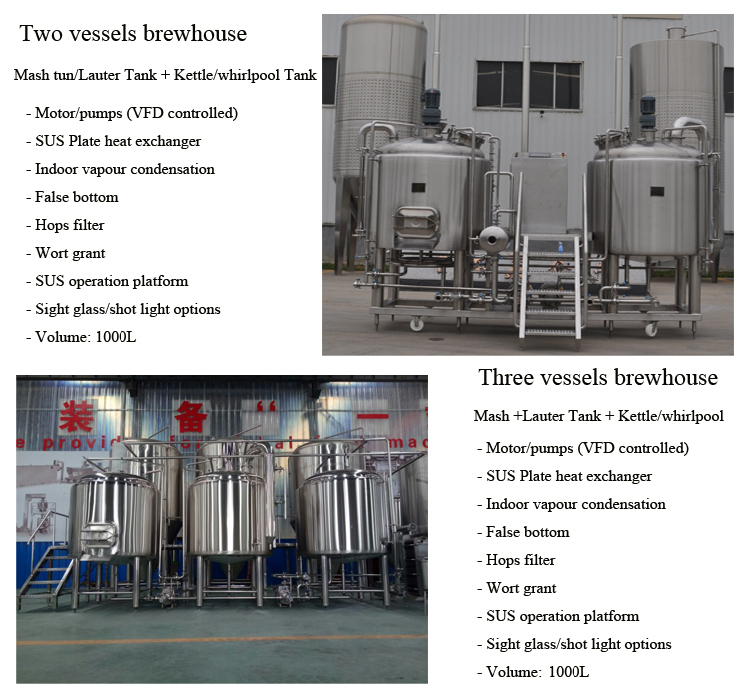 Shandong Shendong Equipment Technology Co., Ltd is one professional beer equipment manufacturer in China. 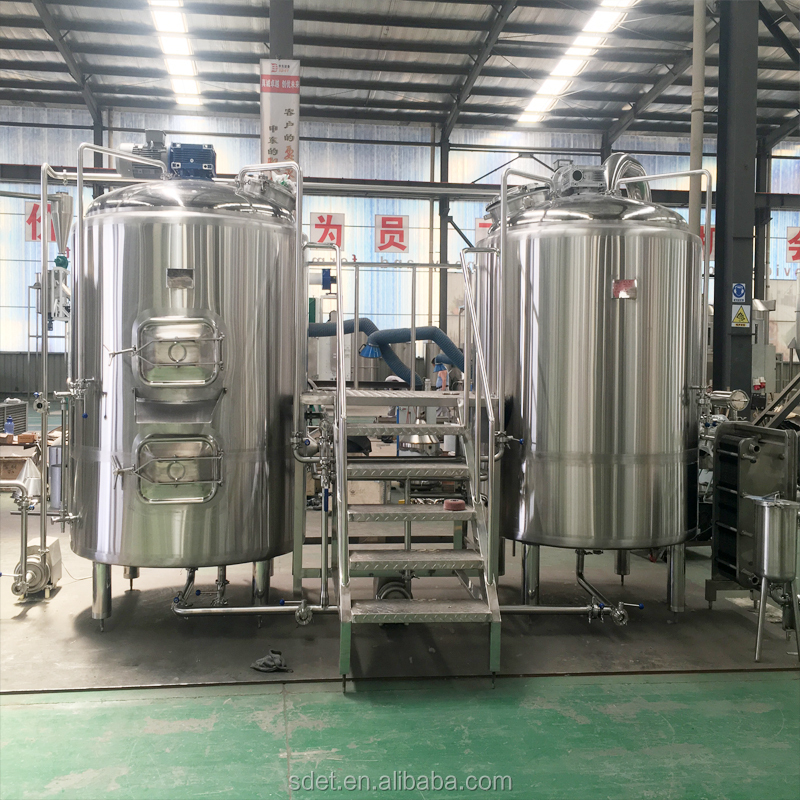 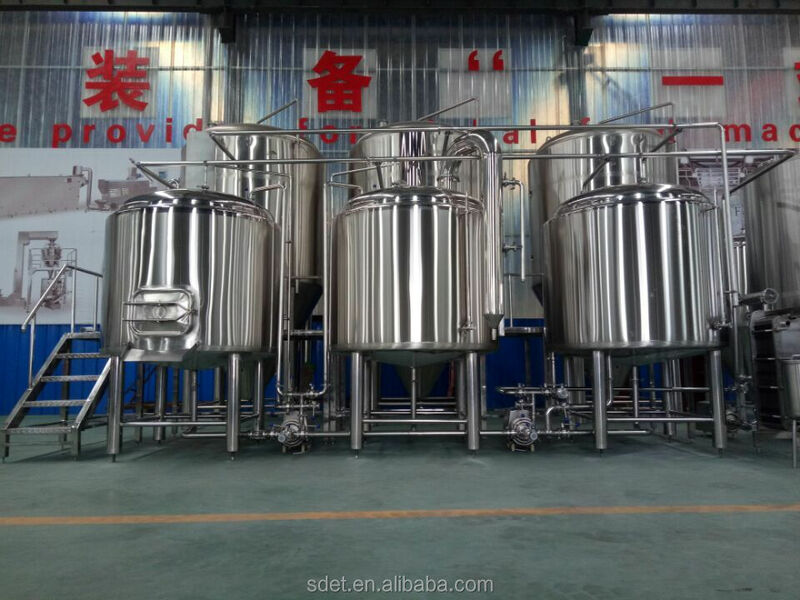 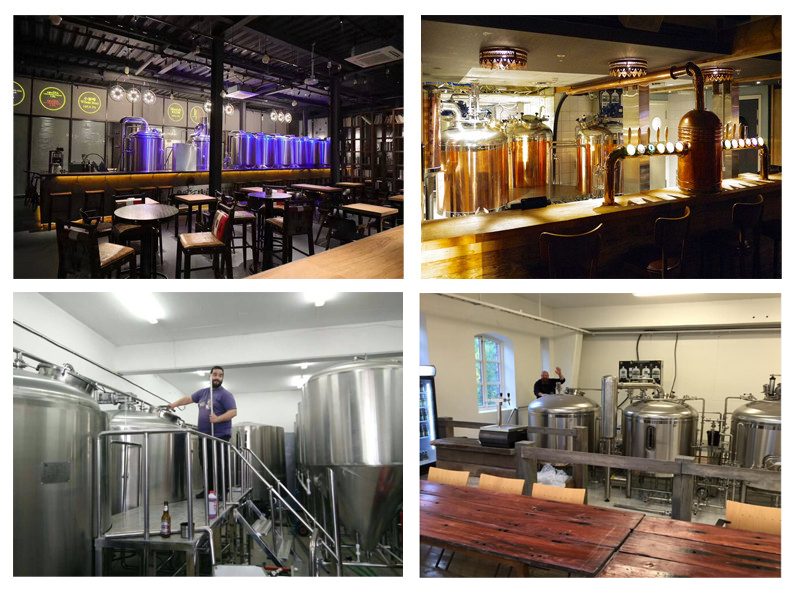 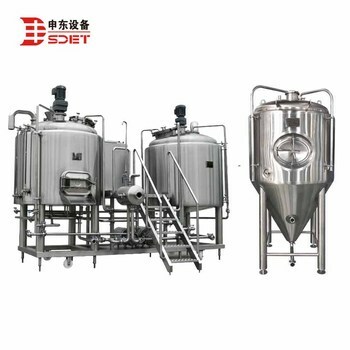 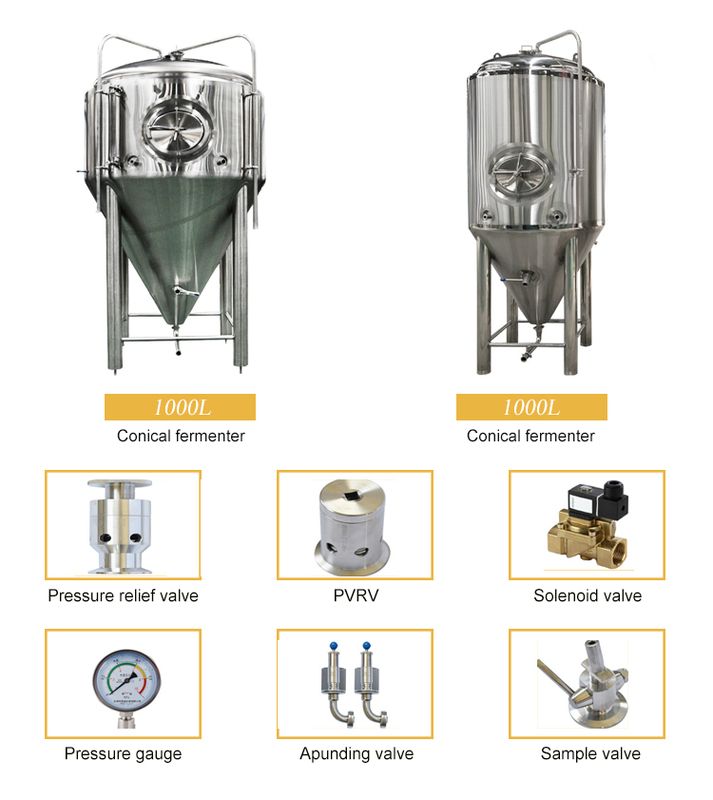 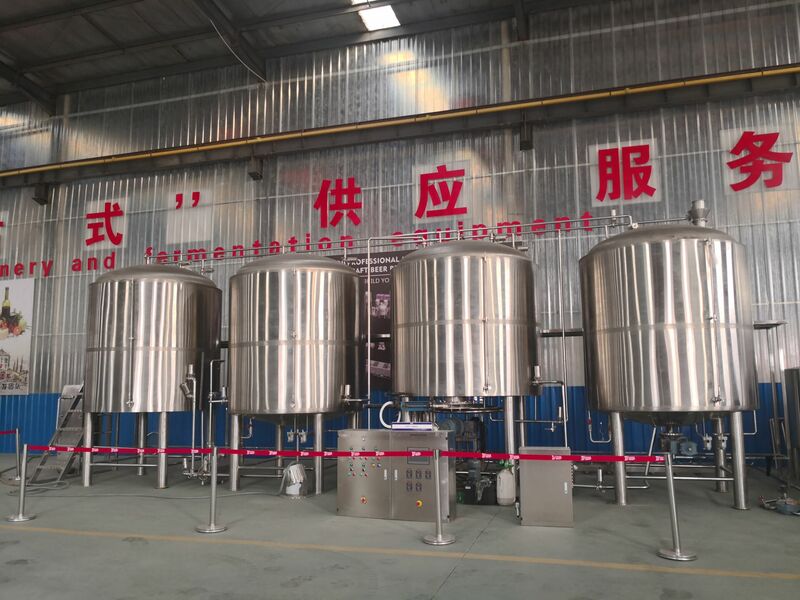 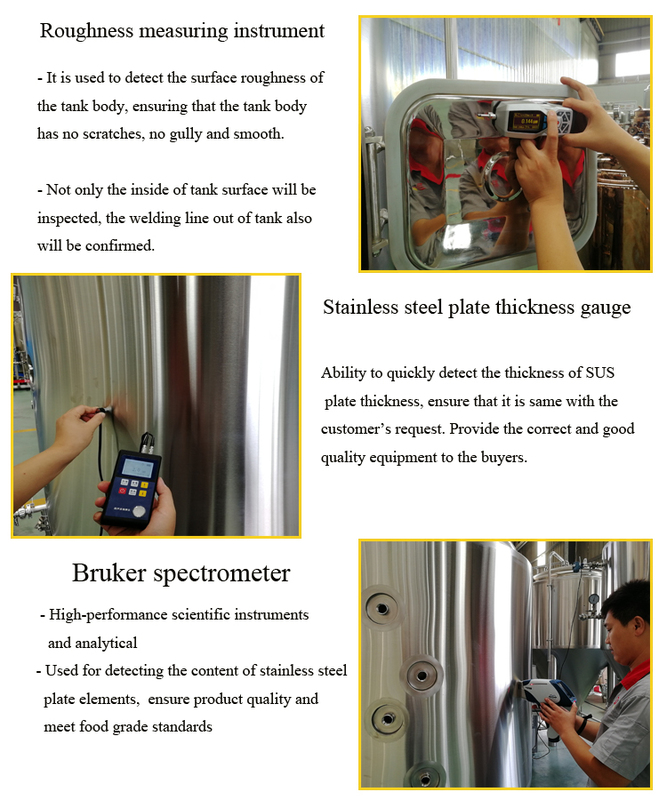 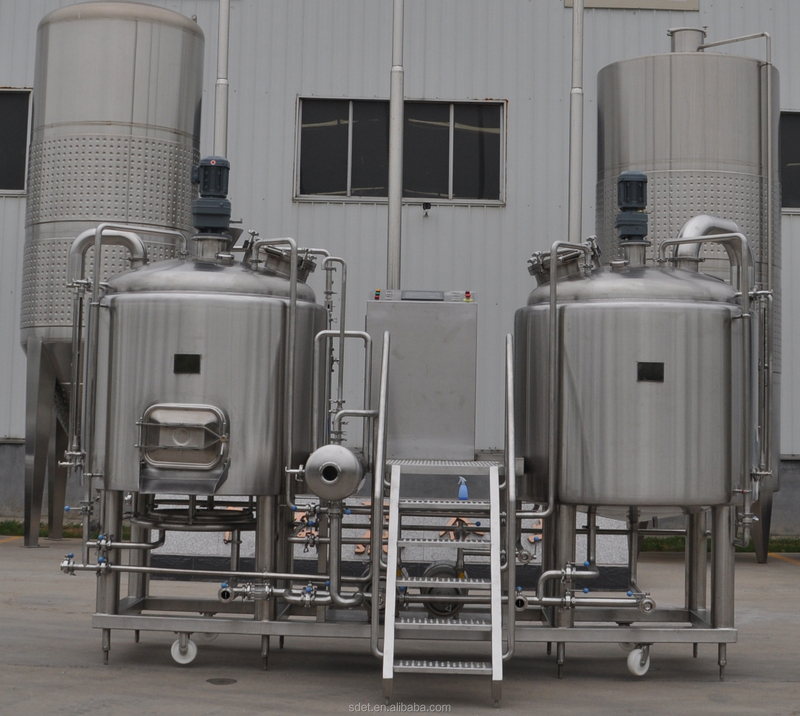 we have many years experiences in the brewing field, we can supply 50L-10000L or even bigger systems, provide technical solutions, dispatch engineer to your local to install the equipment, debugging and training for you, also can customize according to your requirements. 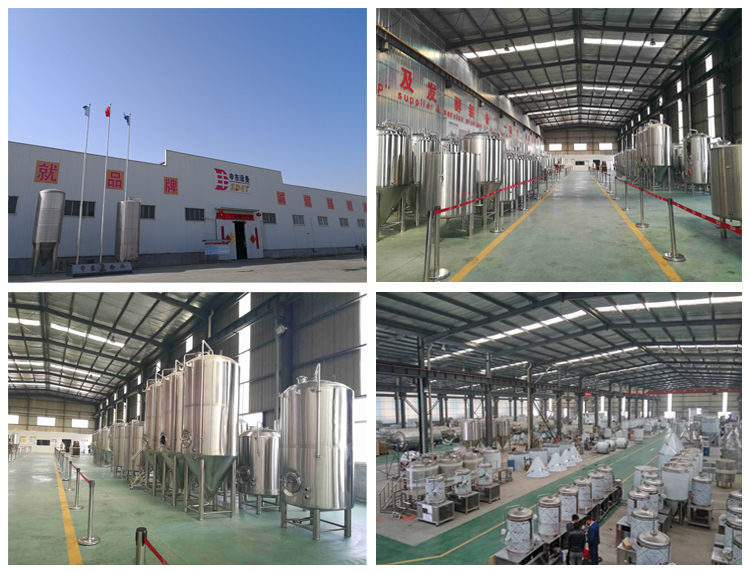 Warmly welcome to visit our company!